Sii Core (VGA, ASi) is a micro-thermal imaging solution that provides all weather vision. It has an advanced, versatile, modular 17μm platform that has been specially designed for civilian applications. Developed to meet extremely harsh environmental conditions, the Sii Core gives excellent high end performance and has miniature dimensions especially designed for security and mid-range surveillance products. 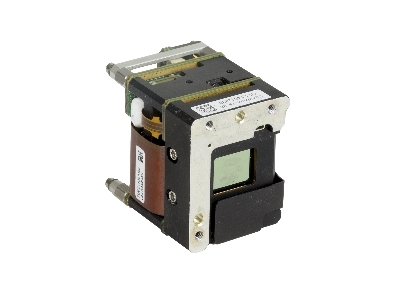 Sii Core is ideal for OEM thermal imaging solutions. Its adaptable mechanical design allows maximum flexibility and easy customization. With Opgal’s state of the art image processing capabilities and TECless and shutterless operations, Sii Core works without image degredation, using a highly sophisticated algorithm.